Greetings fellow wargamers! Caleb with White Metal Games here. This article deals with a collaborative project recently undertaken by my studio and another miniature painting service. 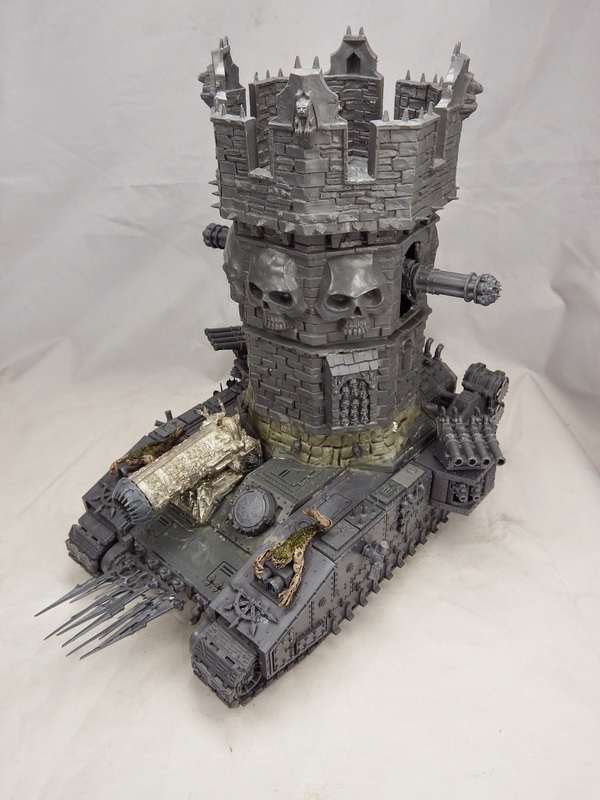 Khorne Tower of Skulls kit bash! Greetings fellow wargamers! 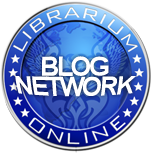 Caleb with White Metal Games here and I have a special kit bash article for you today. I know Rob at Spikey Bitz is very proud of his custom Tower of Skulls. We've all seen it and to be fair it is amazing. However there's more than one way to skin a cat, and they're certainly more than one way to build a Tower of Skulls. Heat Distress Metals the Easy Way! Finally a use for all these metallic paints I've been collecting! Winter is coming . . . to the Eye of Terror? 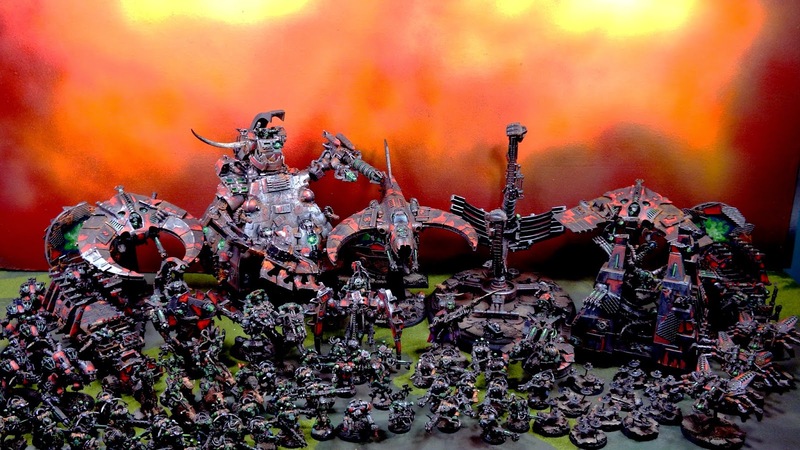 Want to win a massive painted Ultramarines army? Got a couple of bucks? Dreaming of the Dread Saurian! Brainleech Devourers on a Budget! It's a bird, it's a plane! It's . . .kitbashed brainleech devourers?